Trinity Mirror is turning two daily Gloucestershire newspapers into weeklies with the loss of five jobs as it says the titles’ readership is increasingly online and not in print. 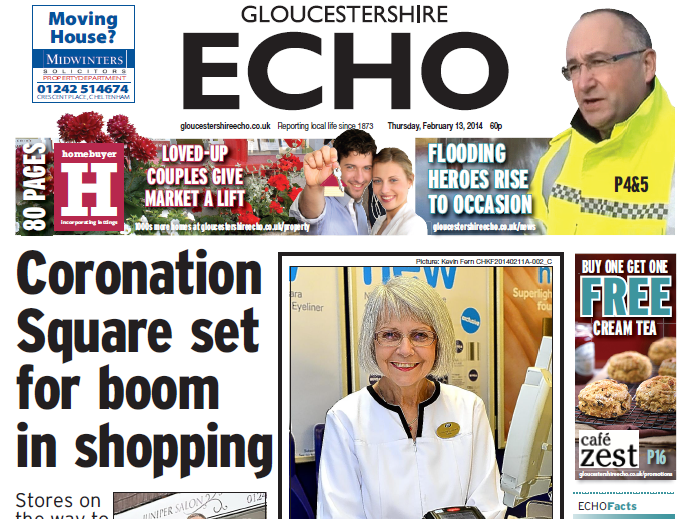 The Cheltenham-based Gloucester Citizen and Gloucestershire Echo will change publishing frequency from 12 October. The paid-for titles, along with the Gloucestershire Live website, are published by Gloucestershire Media (part of Trinity Mirror). Trinity Mirror, which is the UK’s biggest regional publisher, has also said it will launch a Gloucestershire edition of the Western Daily Press to serve the area on daily basis in print. In a statement Gloucestershire Media managing director Sarah Pullen said: “This change to our print titles is being dictated by the behaviour of our readers and the amazing growth success of our website Gloucestershire Live. “We still have a loyal print audience but the majority of the people who read the Echo or the Citizen do so just once a week. “Daily readership is coming more and more from our website Gloucestershire Live and our digital audience – not just on the site but across social media platforms like Facebook and Twitter – is showing amazing year-on-year growth. “And our digital advertising revenues are growing at the same rate. 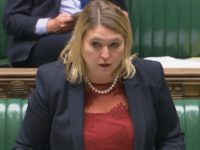 Pullen said the new weekly editions of the Echo and Citizen would be “modern, busy and campaigning titles” providing a “comprehensive compendium” of the week’s news. She said a new county-wide property guide and an issue of GL magazine would complete the weekly print package for both titles. Under the plans, the Echo will continue to publish Tewkesbury and Forest editions with a new edition for Stroud. ABC figures to the end of December 2016 show The Citizen had a total print circulation of 8,771 while the Echo has a circulation of 8,124 – print sales for both titles have halved over the last five years. The shared website Gloucestershire Live attracted an average of 38,116 browsers per day in its last ABC (for the first half of 2016). 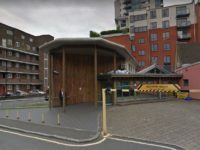 The publishing changes to its Gloucester titles comes two weeks after Trinity Mirror closed the Canterbury Times series in Kent and shut down three weekly newspapers covering Cambridgeshire. Such an attitude implies readers have drifted away sui generis while the newspapers have remained good-value and qualitatively constant, whereas it is surely largely a reaction to the papers’ editorial deterioration, or, at best, a mutually-causal vicious circle. In common with some Trinity Mirror stablemates, the Echo and Citizen have become thin, over-priced, missable, mediocre-content, bland-syndicated-features-reliant publications.